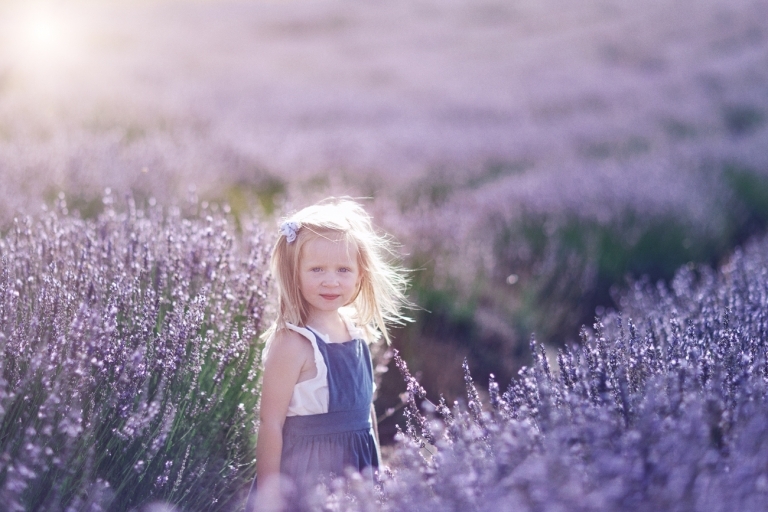 Yanchep Lavender is stunning!! 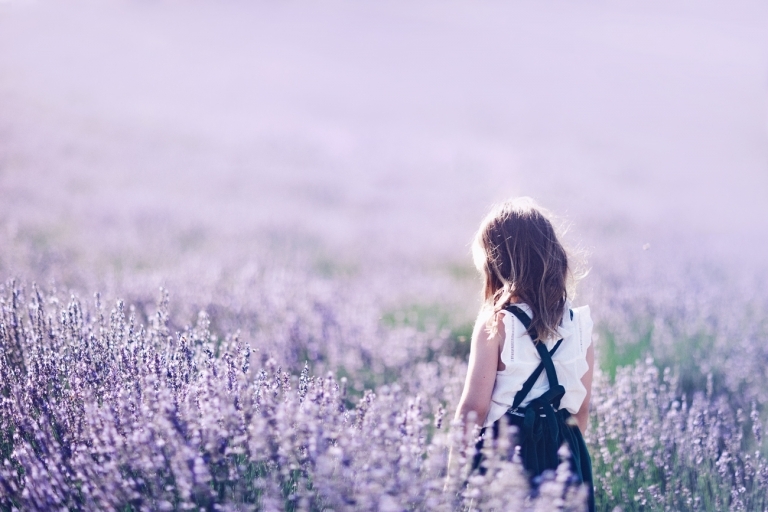 It has a shop to purchase all things lavender and a field as far as the eye can see filled with their crops. Being a working farm they will finish harvesting their fields very soon. So if you want to see a sea of purple head out there now. 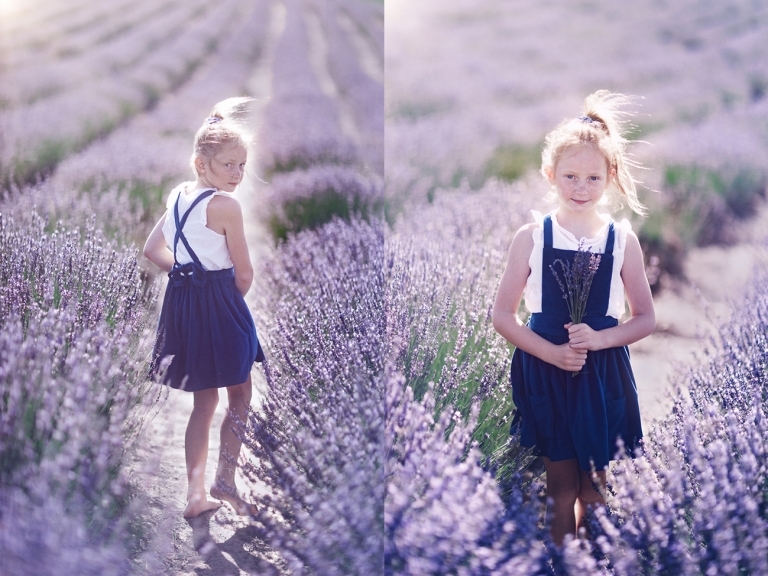 They are so generous to encourage Perth Lavender Farm Photography. 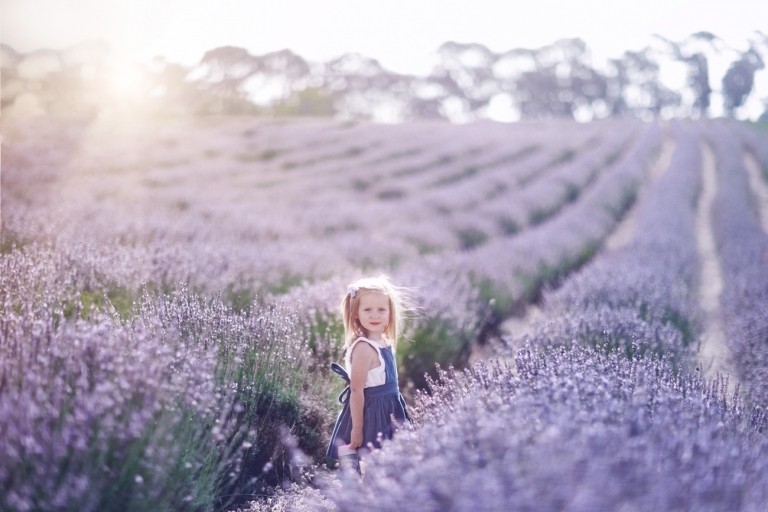 Thanks again Violet, I would have loved to be here closer to sunset for the beautiful light (instead this super harsh stuff) but with a five month old tagging along on the adventure we had to be heading home.